Amazon has an extremely limited quantity of the Marcum LX-9’s available at this price. If you’re looking for the ultimate all-in-one sonar/camera unit hurry! This is the best price you’ll find around the web right now. 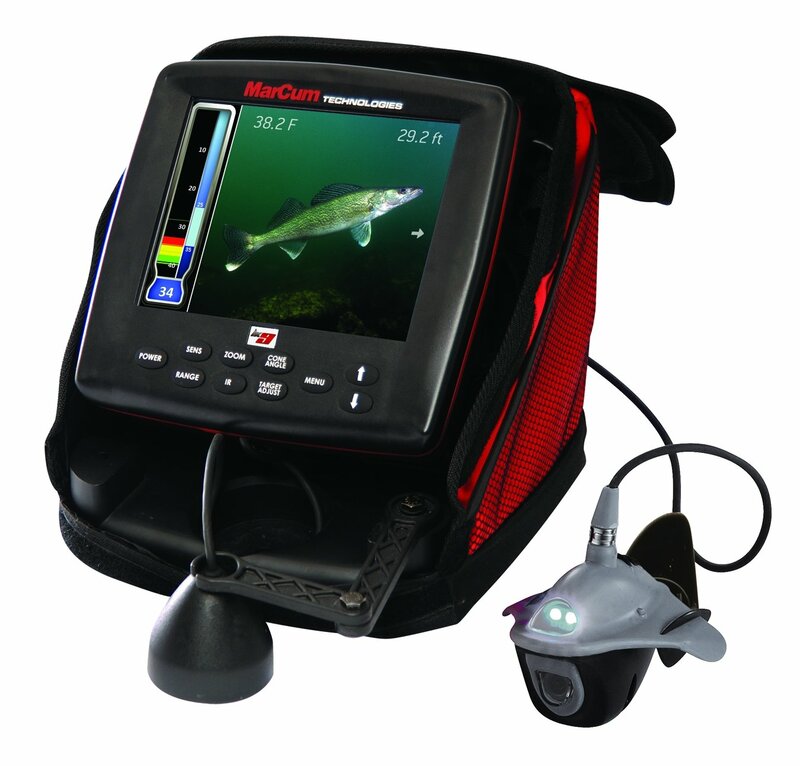 Own and use a MarCum LX-9 Digital Sonar/Camera System? Take advantage of this Ice Fishing Deal? Give us your two-cents in the comments below. Posted on November 22, 2017 November 22, 2017 by IFDPosted in All Deals, Sonar & CamerasTagged LX-9, lx9, Marcum, marcum camera, marcum flasher, marcum lx-9, MarCum LX-9 Digital Sonar Camera System, marcum lx9, marcum sonar, marcum sonar and camera, marcum sonar camera, Sonar, sonar camera. Previous Previous post: Marine General 3-Day Black Friday Sale – Starts Now!